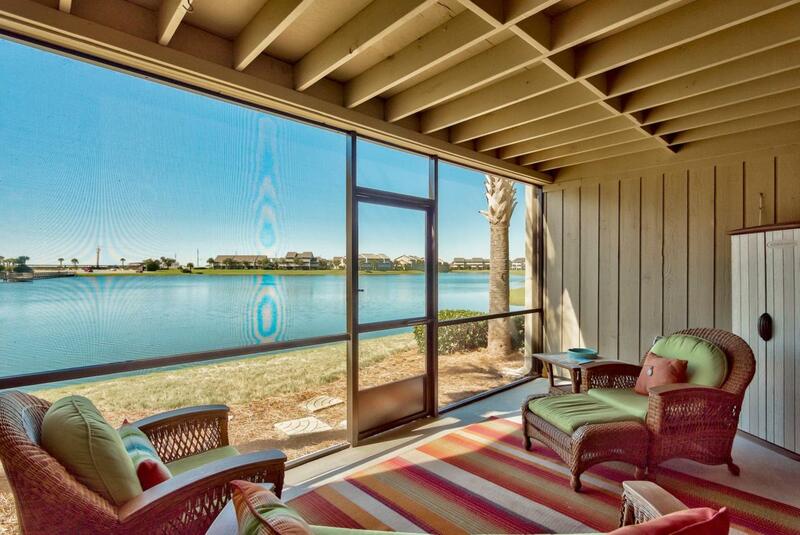 Lake-front, fully furnished 2 bedroom unit on the Seascape Resort! 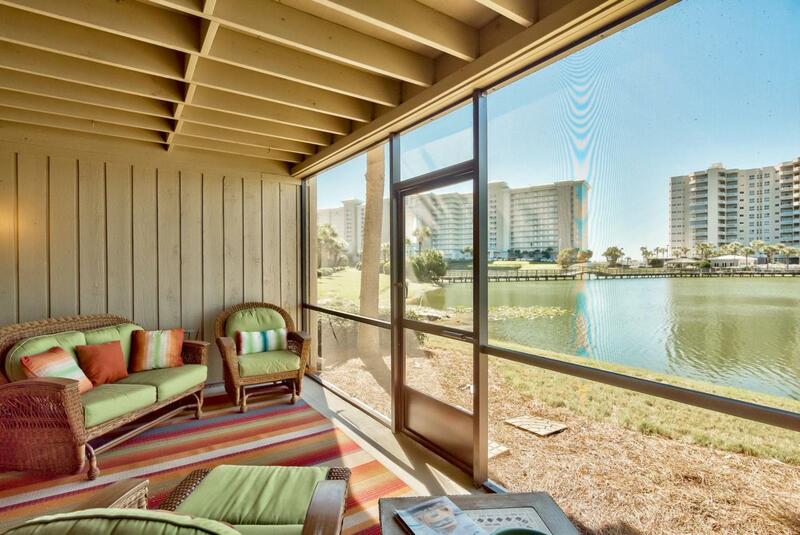 This unit is located on the highly sought after Stewart Lake, and is currently the only 2 bdr lake-front condo currently on the market at Seascape. 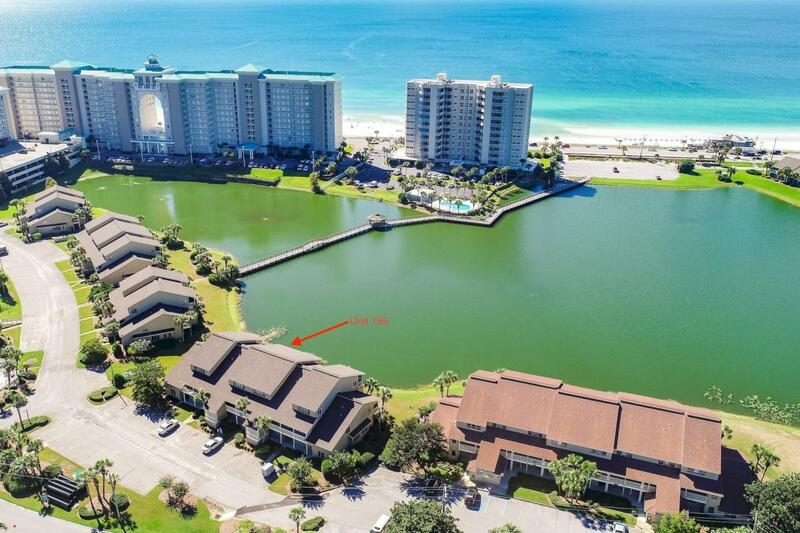 The unit is turnkey ready, and offers a large screened-in back porch with stunning lake views, stainless steel appliances, and two large bedrooms. 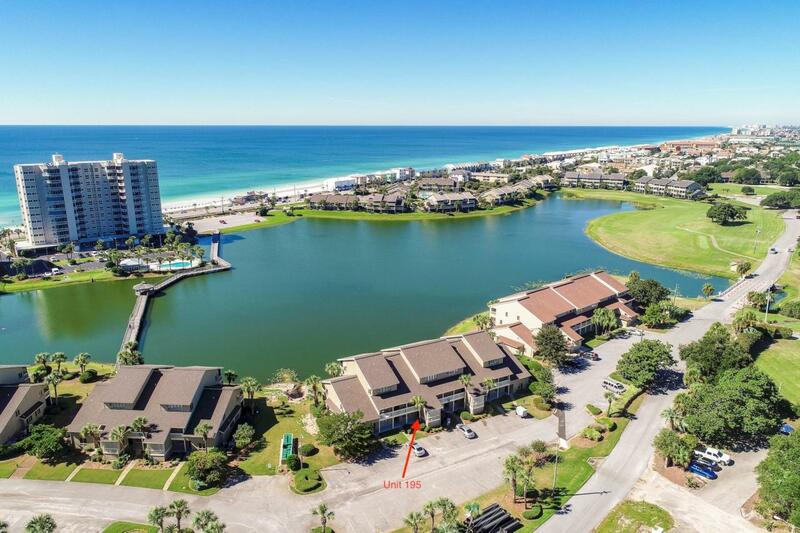 The unit is just steps to one of the many pools at Seascape, as well as the walk-over Stewart Lake which takes you to the beach. Behind the guarded gates of the Seascape Resort, which offers 2000 feet of pristine white sand beaches and 300 acres of lakes, golf, pools, and tennis. The brand new Seascape Town Centre is offered on site as well and features great restaurants such as Acme Oyster House and Mezcal Mexican Grill. Come takea look! Buyer to please verify all information contained herein.